Rick Bortolotti is a member of Rose-Harms Post 355 in Grafton, Wis. In the spirit of the centennial of World War I, he has shared with The American Legion how an item from his childhood may be able to connect a doughboy with the current generation. Also inside the cover is an imprinted L-D Inc 1917, which I'm assuming was the manufacturer. 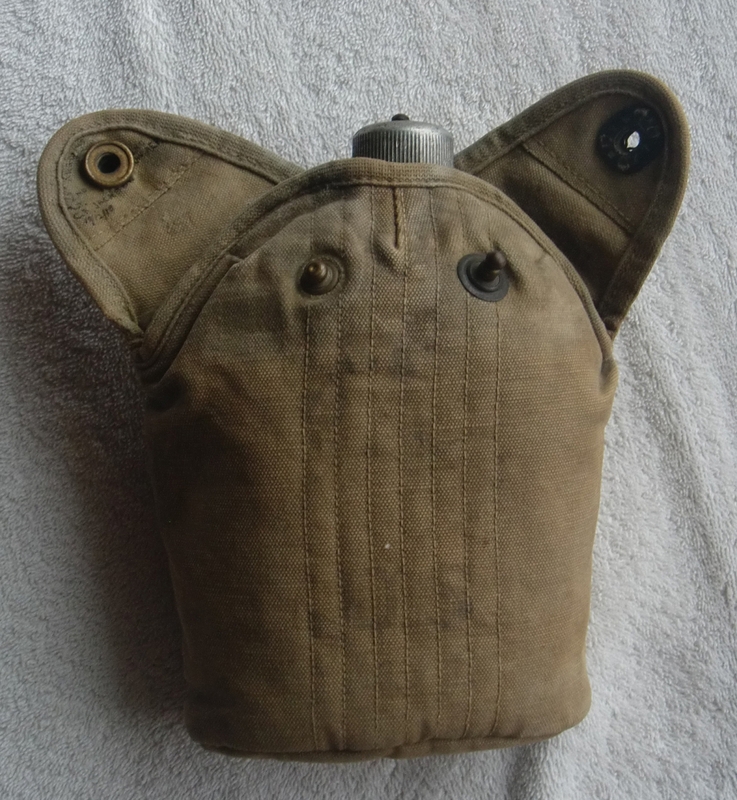 The canteen itself was signed by Jackson (in addition to the cover) and appears to have been re-issued in 1924 to a Robert Loftus, as the canteen is inscribed with Loftus’ name and "1924 Pearl Anderson Indiana" on it. The back of the canteen has a color imprinted logo and is stamped U.S. 1918 B.A.Co. USA. Please send any information you have to ledwards@legion.org.